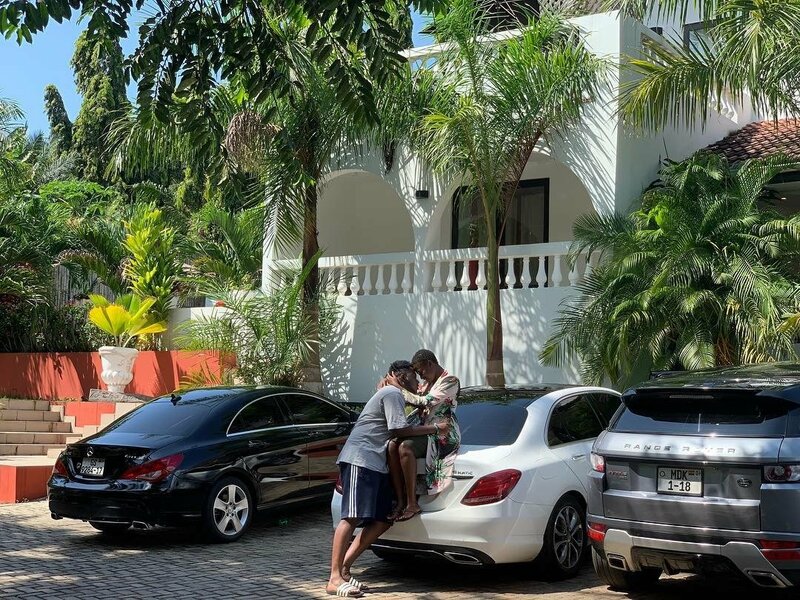 Some military men we are informed stormed the house of AMG rapper Medikal and seized all his cars including the ones he bought for his girlfriend actress Fella Makafui. According to a source close to the rapper, the military men acted after picking information that Medikal’s cars were reported as stolen vehicles from the United States of America. 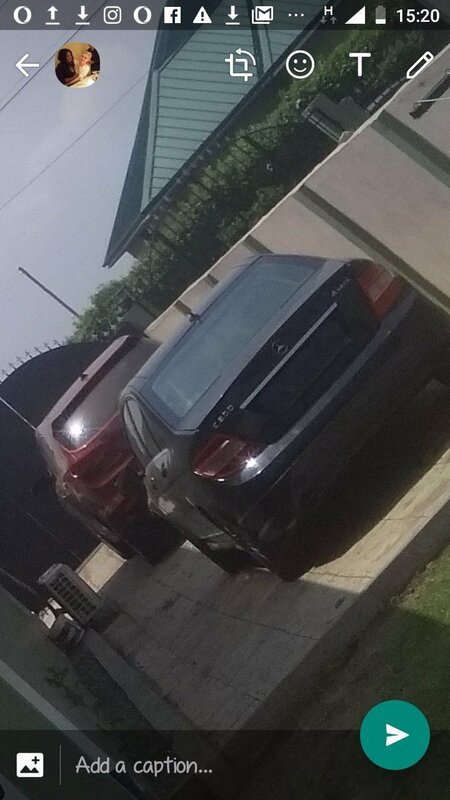 According to our Informant, Medikal’s Benz was the only car the Army officers left behind, but he has removed the Customised number plate for reasons best known to himself, he added that Fella Has been Coming to Medikal’s house in an Uber car. From the picture, you could notice that the rapper has taken his customized number plate from the car. The post Military allegedly storm Medikal’s house to seize his cars appeared first on GHANAPAGE™.